Nintendo and Intelligent Systems have unveiled the next summoning event for Fire Emblem Heroes. 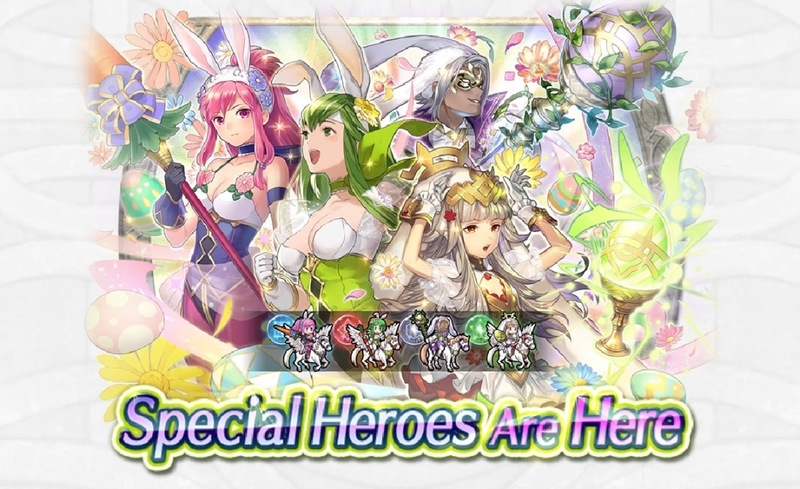 Titled “Regal Rabbits”, it’ll feature Palla, Marisa, Bruno, and Veronica. A new Paralogue Story is also planned. Fire Emblem Heroes – Regal Rabbits kicks off on March 19. View a trailer for the event below.